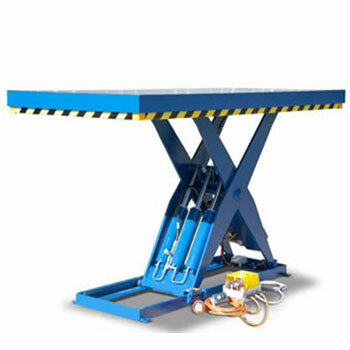 Lift tables - industrial hydraulic lift platforms and pallet positioners. 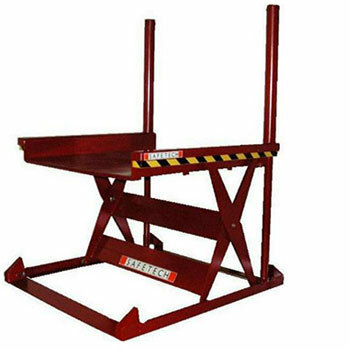 Safely lift up to 6000 kg — various platform sizes available. 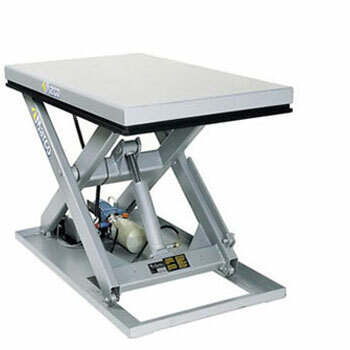 Safely lift up to 1000 kg on a 1300 x 1300 mm (L x W) platform — various sizes available. 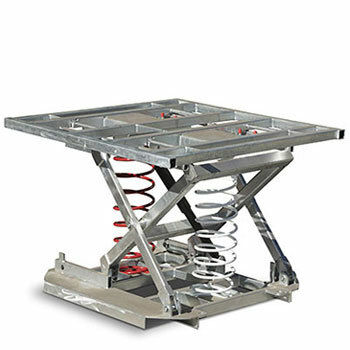 Safely lift up to 2000 kg on a 1350 x 1150 mm (L x W) platform. 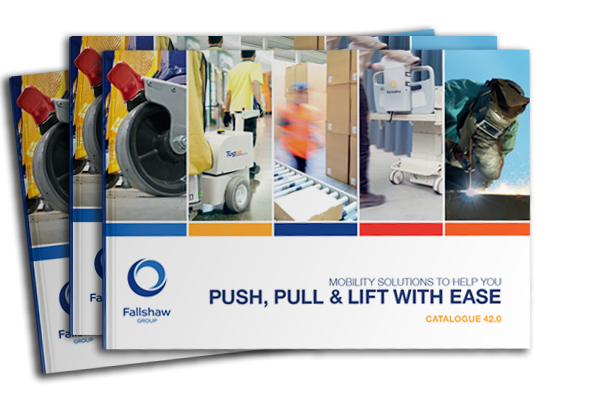 Safely lift up to 2000 kg on a 1100 mm diameter platform — mobile palift option available. 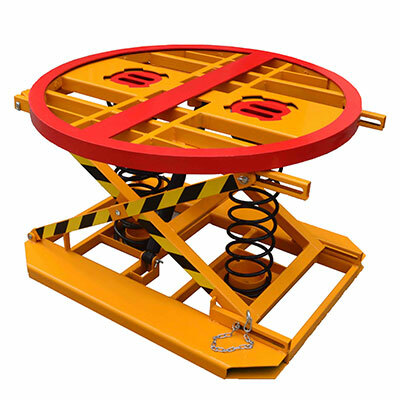 Safely lift up to 2000 kg on a 1046 x 1060 mm (L x W) platform.